Vintek Nutrition, LLC®: On the Forefront in the Effort to Fight Dog Diabetes. Vintek Nutrition, LLC® is on the forefront in the effort to fight dog diabetes. Recent reports state that diabetes effects as many as 1 in 50-160 of the nearly 525 million dogs worldwide (Canine Corner, Stanley Coren, Ph.D.) and is growing at 32% per annum. (Banfield Hospital data – 800 hospitals) The cost of treating diabetes in people is staggering and is projected to cripple the US economy (ADA – Economic Cost of Diabetes in the U.S. in 2012) in the near future. 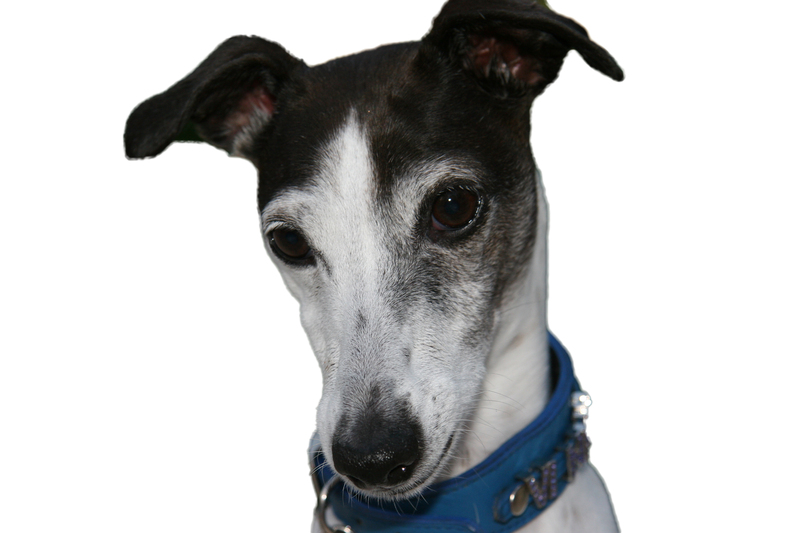 In an effort to save their insulin-resistant diabetic dog, Vinny (a, then 8-year-old Italian greyhound) Kameron Carlson of Vintek Nutrition® developed Dia-Treaties®. 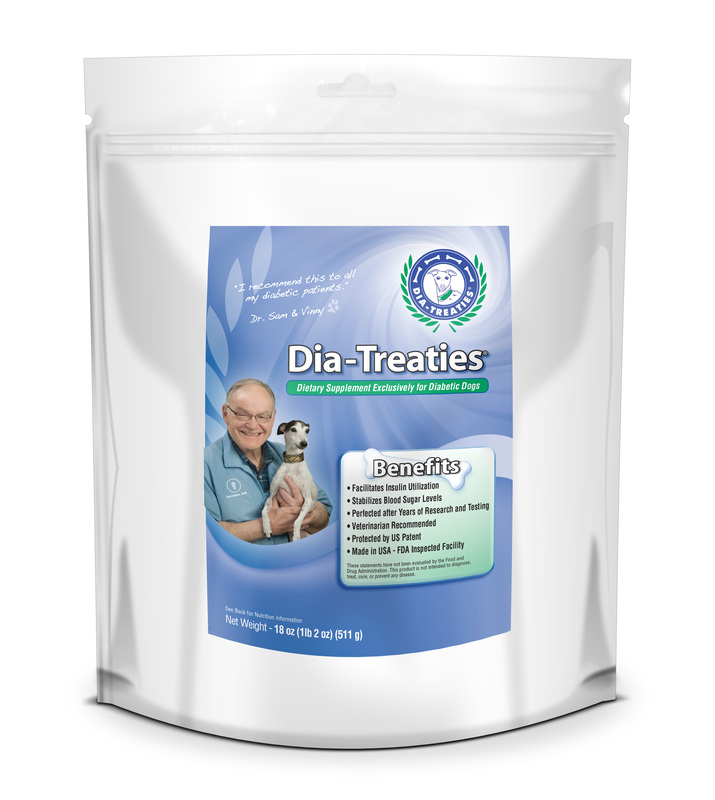 Dia-Treaties® has been tested by veterinarians and field tested for over 5 years with dramatic results. Vintek recently received a US patent on the product. Dia-Treaties® has shown in many instances, near immediate results when used in conjunction with adequate amounts of insulin to both enhance the absorption and utilization of insulin. Dia-Treaties® stabilizes the large swings in blood glucose levels while reducing the amounts of insulin needed. (Range of 15-67%) According to Dr. Lukens, “It has been a God-send to those diabetic dogs.” And, it has made his treatment of diabetic dogs much easier. Vinny lived nearly to the age of 15, well past the average life expectancy of 13. Dia-Treaties® are a synergistic combination of human-grade food ingredients made in the USA in an FDA-inspected facility. No drugs.